Oily skin's BFF. Cleansing detox. 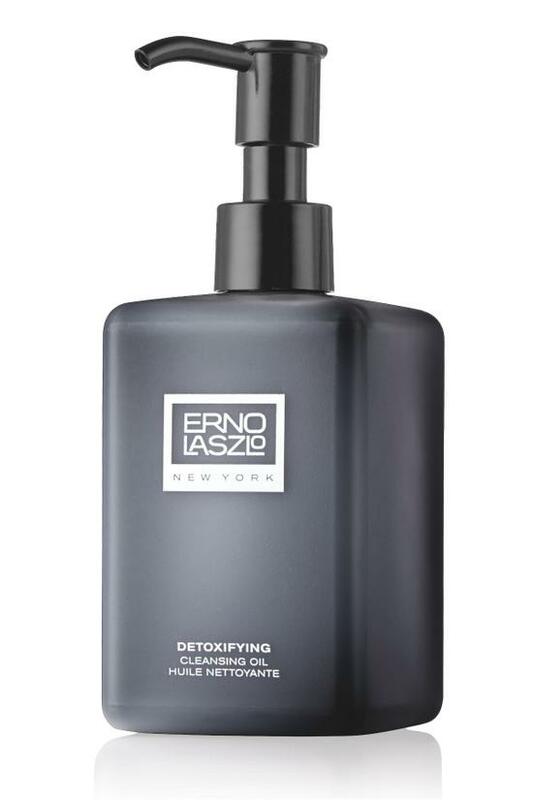 Lightweight luxury cleansing oil reveals a softer, clearer complexion free from clogged pores and dulling flakes. Dissolves all makeup and eliminates toxins that can lead to breakouts. Your pores (now visibly smaller) will thank you. Gently massage a generous amount in small circular motions on dry skin before the Treatment Bar of your choice as part of your bespoke Double Cleansing Ritualor use to cleanse and moisturize skin on its own. Mix and match formulas to find the perfect pair for your skin concerns, or focus on synergistic formulas from the Detoxifying Collection to spotlight clear, balanced skin.